On Monday, Ed Geater released his debut EP, Barriers. HD got the chance to listen to the record before its release and here's what we thought of it! Surrounded by alternative rock, folk and electronica as well as developing a love for classical music while growing up, Ed resides in Birmingham and is a singer-songwriter and beatboxer who has long been refining his guitar and vocal skills. With an obsession for ambient electronica, he cites influences such as Bonobo, Boards of Canada and Four Tet and aims to bring their style of music to life, while doing everything acoustically. 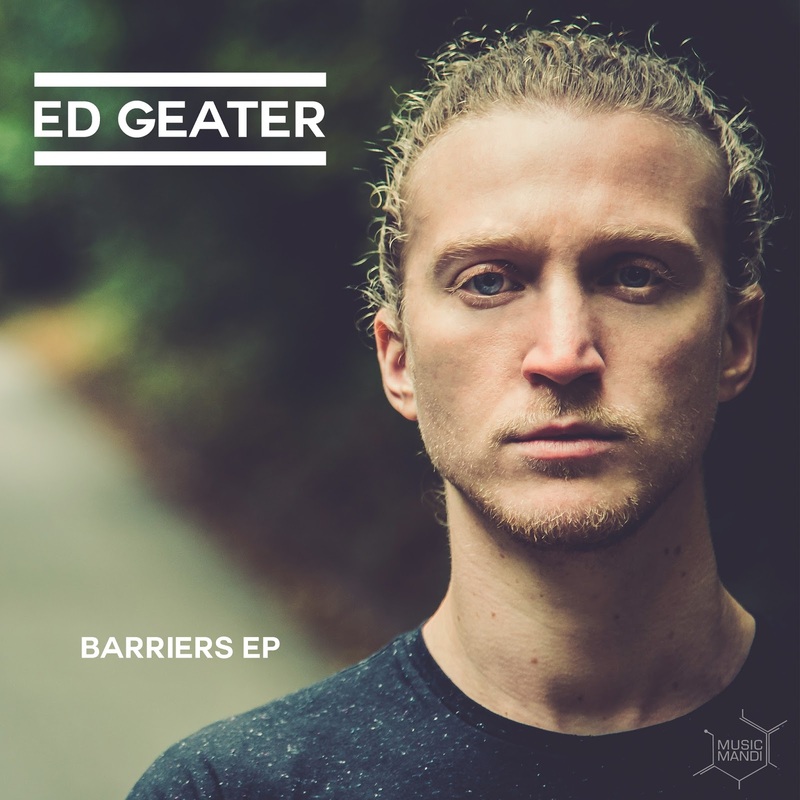 Recently signing his first record deal with London based independent label, Music Mandi in 2015, Barriers marks Ed's first of two four-track offerings for 2016. EP opener, The Joy Thief carries an acoustic trip-hop melody, with Ed's dulcet vocals coming to precedence over the top. 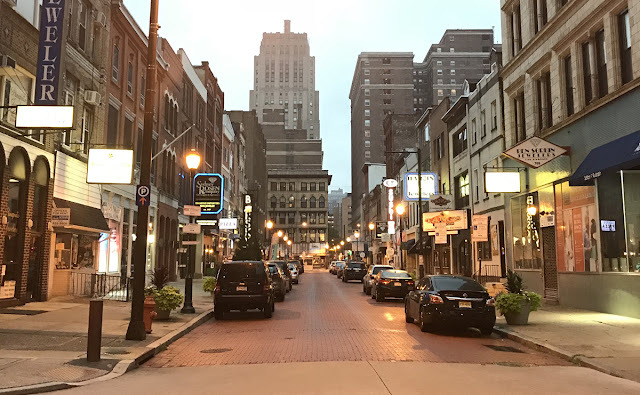 The track explores the act of drawing comparisons between yourself and those around you, which inevitably hinders your ability to stay true to yourself. Next track, Don’t Think, has a drum and bass tune that blends wonderfully with the lyrics, which reflect on how we perceive the outside world in contrast to its reality.The beatboxing, rapid guitar riffs and twinkling sounds alongside the reoccuring 'reality is not what's in your head', make it a perfect lead single to be taken from the EP. Inspired by his time in the evergreen Ecuadorian valley, Ed contrasts this with the restful instrumental of Vilcabamba Moonlight. Here, the mellow nature of the song and an absence of vocals, allows him to bring his beatboxing talents into the foreground with a stream of captivating beats. Closing the EP is Steady Strides, a lyrical ballad written in the wake of a break-up. Ed's vocals are at their most powerful here, beautifully soaring as he contemplates on where the relationship broke down before resolving ‘You and I are still to find our steady strides’. After listening to the EP, it's clear to see Ed has raw talent at songwriting, singing and beatboxing. It's no wonder he's been snapped up by a record label so soon! Here at HD, we are certainly looking forward for what the rest of 2016 has to bring for him, and we hope you are too! You can take a listen to the entire Barriers EP on Soundcloud below! Also, be sure to check out the video for Don't Think!